Nearly all Google AdWords campaigns waste a portion of their budget on clicks for irrelevant keywords. Business owners are often unaware of this happening. As a result wasted clicks can consume a significant portion of a campaign’s AdWords budget. Why does this happen? How can you stop it? Let’s go through three actionable ways to significantly reduce wasteful clicks in your campaign. Want to keep your Google AdWords campaign under control? 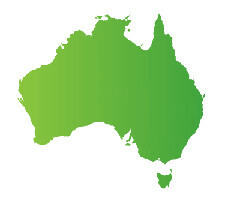 We help Australian business make the most out of Google AdWords.